If you’re a budding author and have been considering self-publishing your work, you’ll definitely want to attend the upcoming Fields End presentation on independent publishing. At 7pm on Tuesday, September 16th, three successful local authors will be sharing their experiences in the world of independent publishing at the Bainbridge Island Public Library. 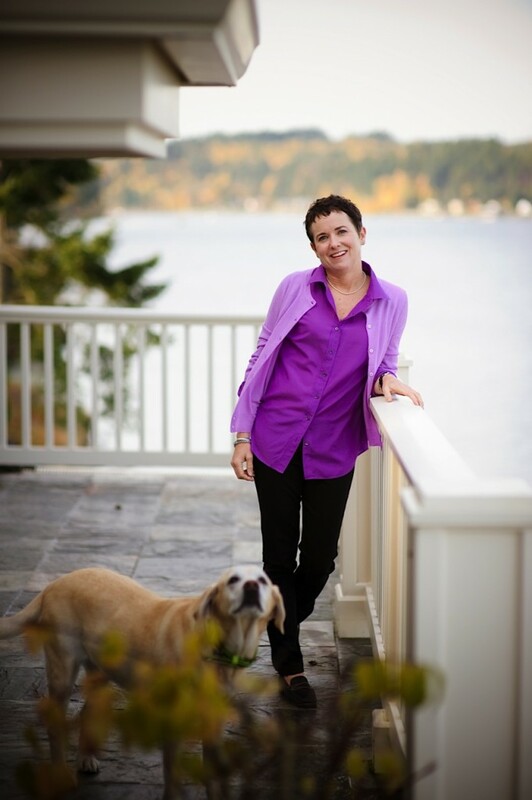 In this episode, BCB host Annie Osburn speaks with Caroline Flohr, Bainbridge Island author of Heaven’s Child, about her experiences with independent publishing. Flohr, along with fellow authors Wendy Hinman and Benay Nordby, will share “The Pleasures and Pitfalls of Independent Publishing.” Wendy Hinman is the author of Tightwads on the Loose: A Seven-Year Pacific Odyssey. She is an inspiring speaker on following our dreams wherever they lead. Benay Nordby is an active community volunteer and author of The Full Ripened Grain: A Memoir of Healing and Hope. 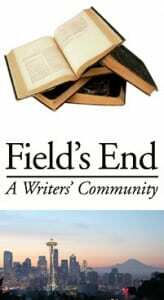 Learn more about “The Pleasures and Pitfalls of Independent Publishing,” and other Field’s End events at www.fieldsend.org. 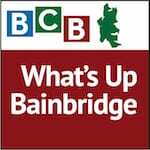 Credits: BCB host and studio tech: Annie Osburn; BCB audio editor and composer of “What’s Up” music splash: Tim Bird; BCB ferry music: Dogfish Bay Studios; Podcast art: artopia creative.